Soccer is the most popular games in the present generation. Soccer players get huge attention from the audience due to its viewership. 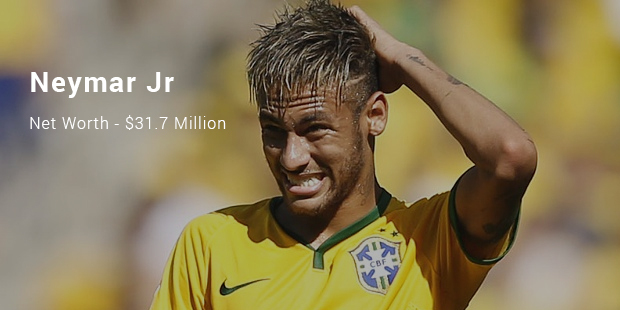 Playing for football clubs earns the players lot of money. Being a part of a football club earns them a yearly salary. Apart from the game, football players earn a lot of money through endorsements. 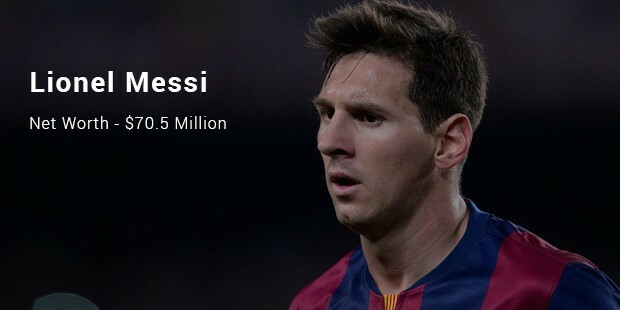 Here we share with you the richest footballers in the world. Cristiano Ronaldo is a Portuguese national soccer player. He is also known as CR7. His major sponsors are Nike, Samsung, Tag Heuer, Fly Emirates and Herbalife. 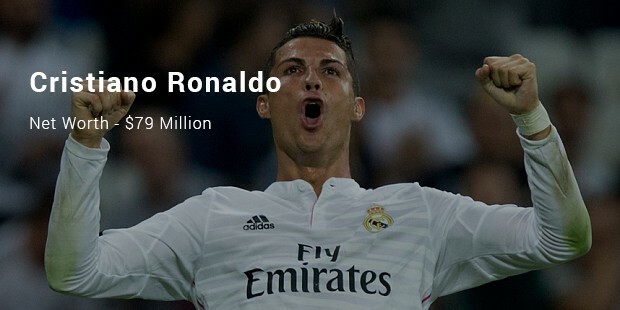 Ronaldo is not only the richest soccer player but also among the richest athletes. Lionel Andrés Messi is an argentine national soccer player. He plays for Barcelona in the Spanish Liga BBVA. A huge part of Messi’s earnings come from endorsements Adidas, Samsung, Pepsi, Turkish Airlines and Herbalife. Neymar da Silva Santos Júnior is a Brazilian national soccer player. He plays for Barcelona in the Spanish Liga BBVA. Nike, Castrol, Panasonic, L’Oreal and Volkswagen are his major sponsors.